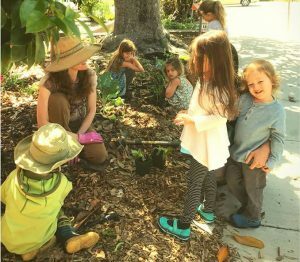 Gardening for Kids and families at the Library! Come grow with us! Learn about growing food and taking care of our earth. Saturdays at 11:00am For kids and families of all ages!